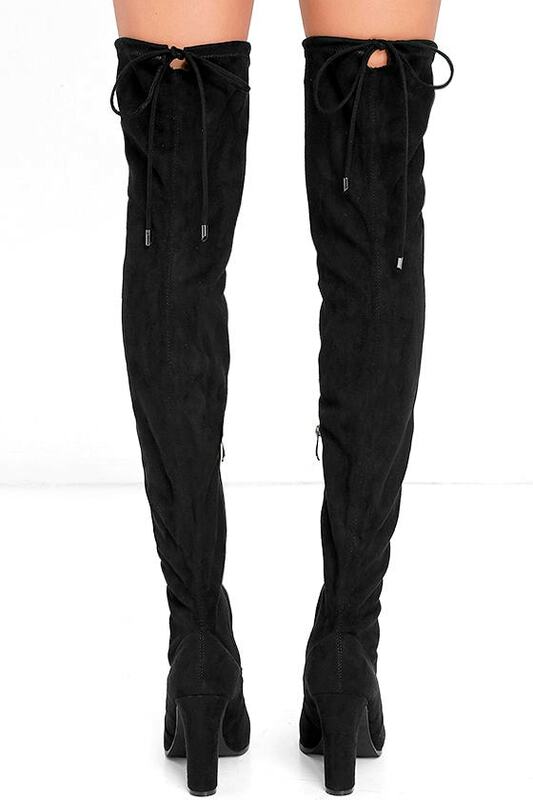 Black Suede Over the Knee Boots. $49. ( 31 ). LOVE IT? 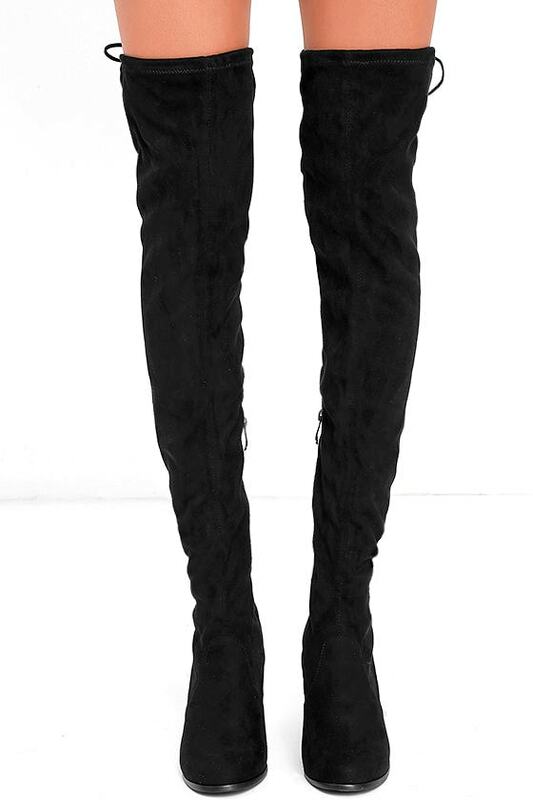 Stunning Steps Black Suede Over the Knee Boots. $48. ( 41 ). LOVE IT?